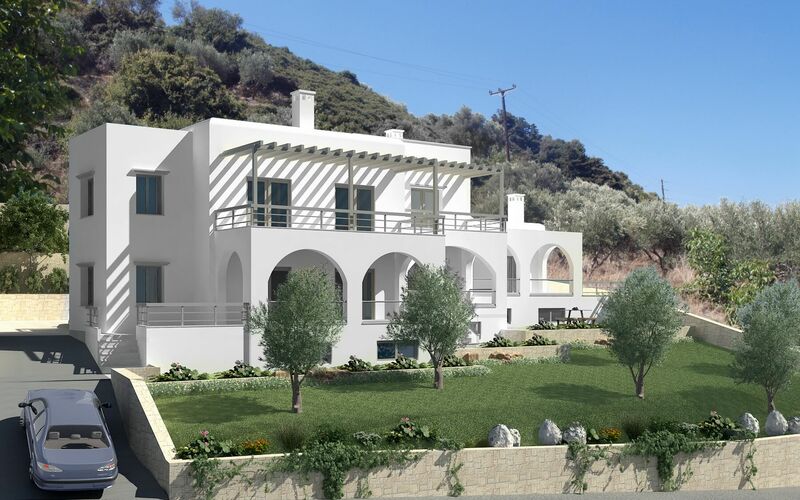 The Project Villa Rokka consists of 3 villas at Faleliana village close to the lovely beach of Nopigia, Kissamos (only 3’ by car). 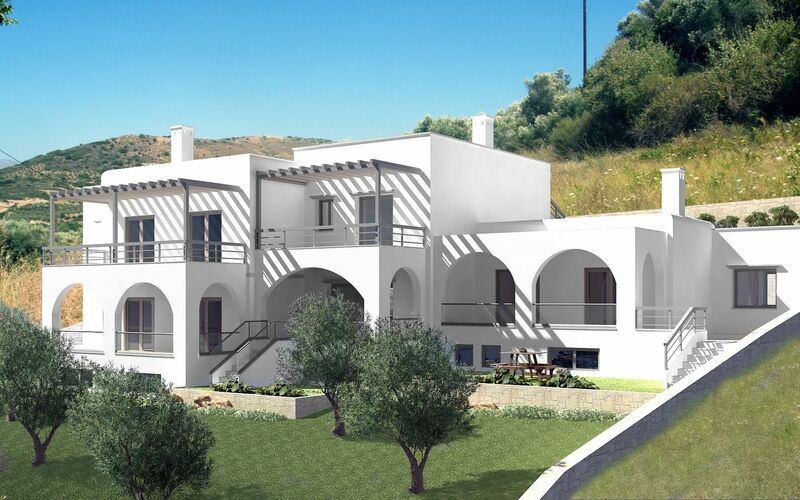 Pergolas, covered terraces, with landscaped gardens adorn the properties. It’s characterised by its unsurpassed quality of build and material. A peaceful and lovely location, near to the famous, award winning beach of Falassarna, and its magnificent sunrise and sunset. 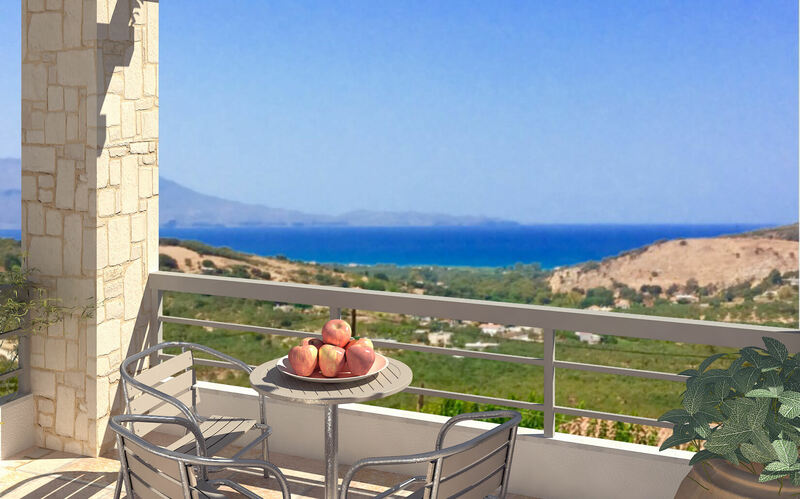 Situated conveniently close to the National Highway, it is both easily accessible and well-located in relation to the main attractions of West Crete. 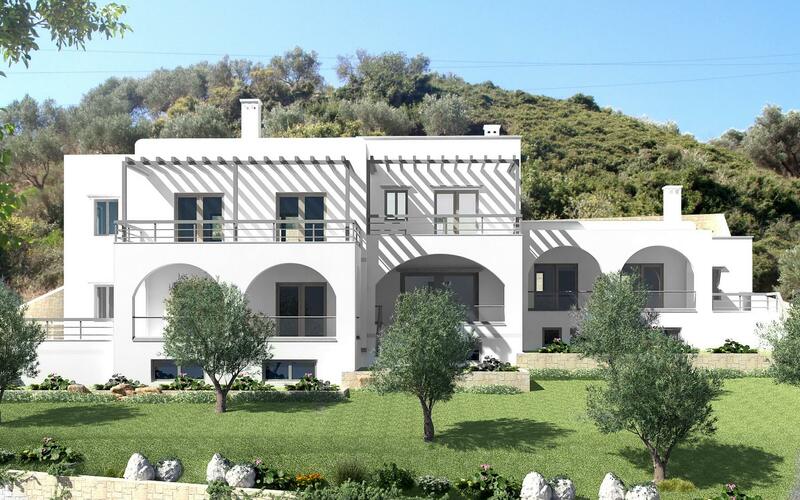 The Project Villa Rokka is a 5’ minute drive to Kolimbari and the beautiful city of Chania is a 30’ car drive away. Faleliana is a beautiful small village in the prefecture of Chania at about 35 kilometers southeast of the town of Chania. 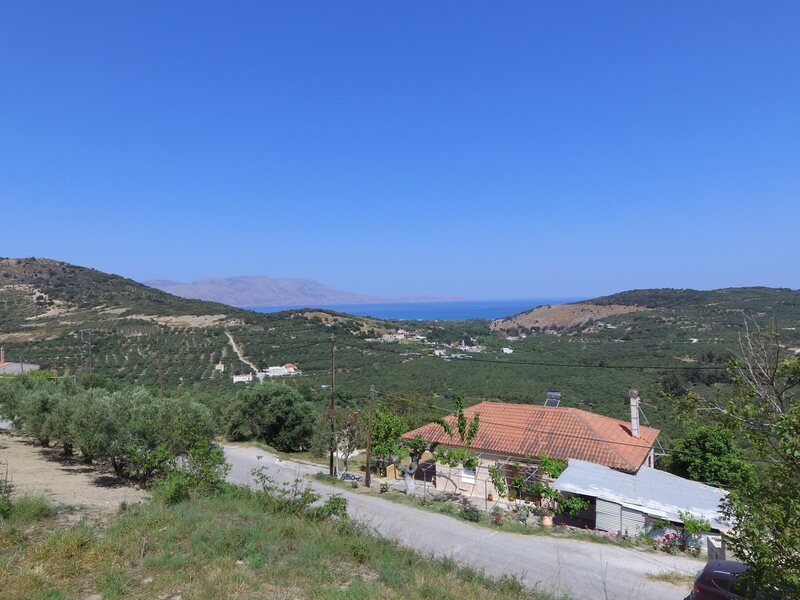 It is not far from the town of Kissamos (9 km) and Kolymbari (12 km). The village is situated close to a gorge which can compete in beauty with the Samaria Gorge. The gorge is about 2 kilometers long and ends in Rokka. The rock walls go straight up and reach in some places a height of 200 meters, while the width in some places is only 5 meters. 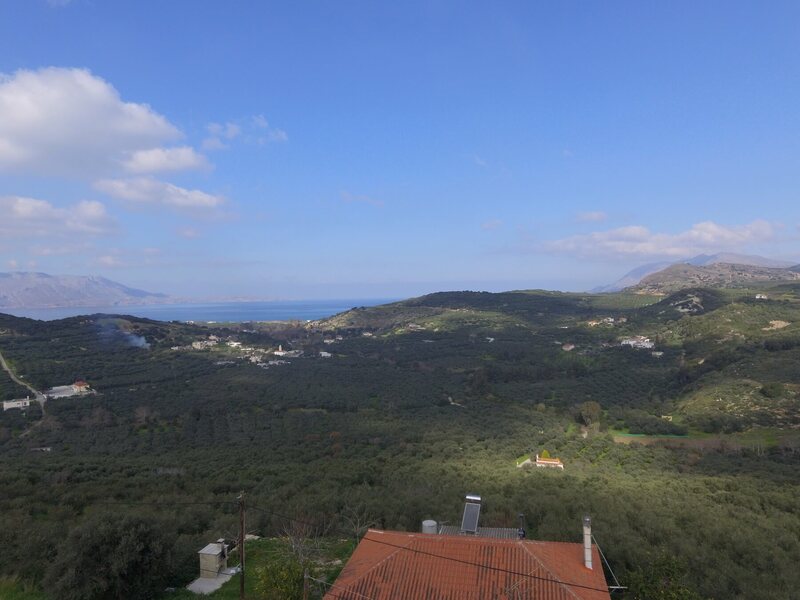 It is a very peaceful and traditional Cretan village without many facilities, but the natural environment and the friendly residents make it on of the most authentic villages in the area.